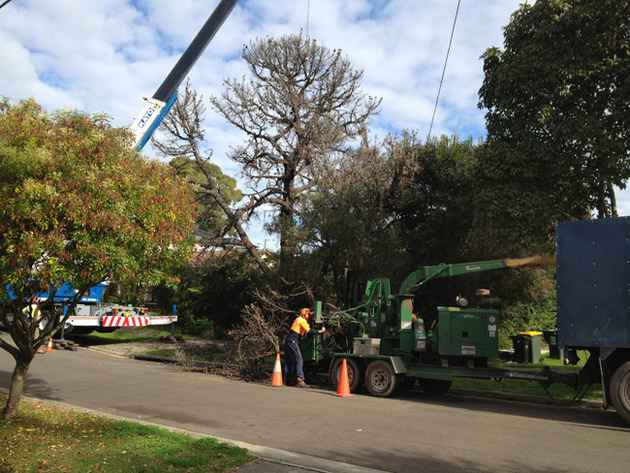 Tree removal northern beaches can be a dangerous job and should only be tackled by a local expert. 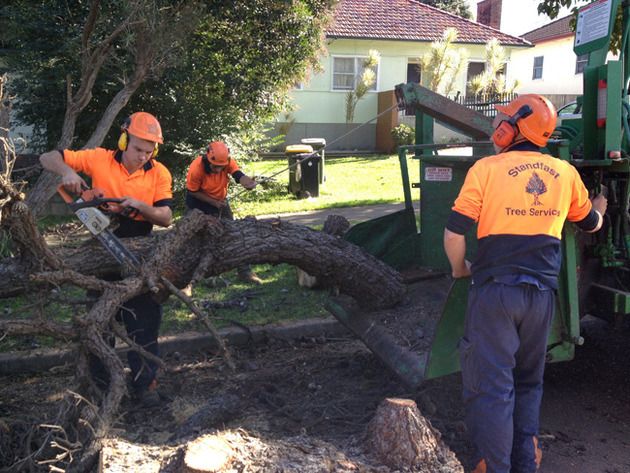 When it comes to unsightly tree stump removal, we are the northern beaches stump grinding experts. With over 30 years experience, we've worked with every council and inspected most tree species! Registered with Arboriculture Australia as a Consulting & Practicing Member no. #2154. We have a qualified AQF level 5 arborist and are a Quantified Tree Risk Assessment (QTRA) registered user. We conduct Arboricultural Impact Assessments complying with AS 4970-2009, the protection of trees on development sites. Nigel and his team were invaluable during the last storm in mid April. We had a very scary situation where a neighbour’s tree was almost completely uprooted and about to come down on our roof. Within one hour, Nigel and the boys came around and cleaned it up for us. 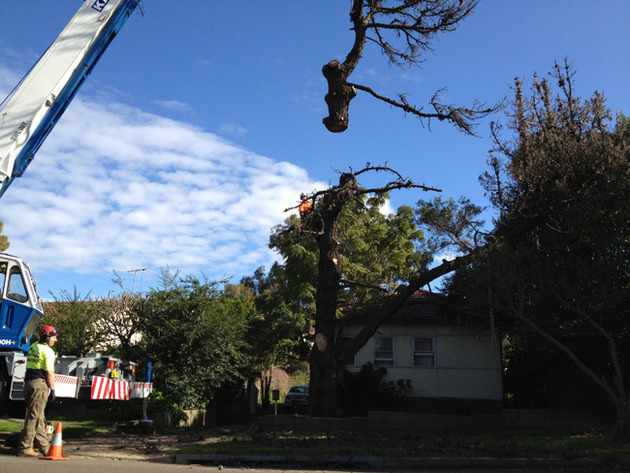 We were very lucky to have found you and wouldn’t hesitate to recommend you to any one in need of a professional tree removal team tree services northern beaches. Thank you!